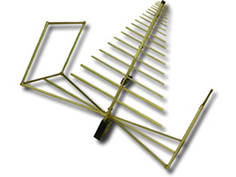 This high frequency Biconical Antenna is an ideal solution for high frequency, broadband, omni-direction requirements. 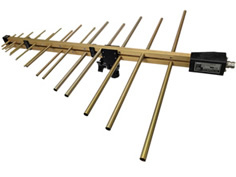 The A.H. Systems SAS-545 Biconical Antenna is a broadband high frequency antenna ideally suited where omni-directional response is required. Covering a broad frequency of 30 - 1000 MHz this antennas is an ideal solution for emissions testing, field monitoring and chamber characterization. 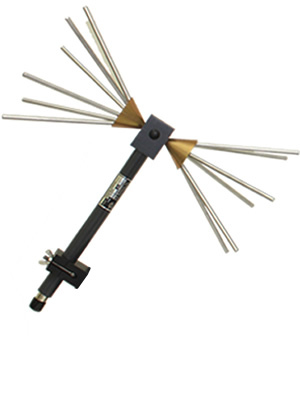 Our custom made microwave/RF cable assemblies provide repeatable, reliable performance for use in a variety of commercial and industrial applications.